The air pollution in India has been in its worst state ever. At one point in November 2016, air quality tests indicated that breathing in Delhi air is equivalent to smoking 44 cigarettes a day.So the air purifier is very hot sale in india now.Below is the Top 10 air purifiers in india. 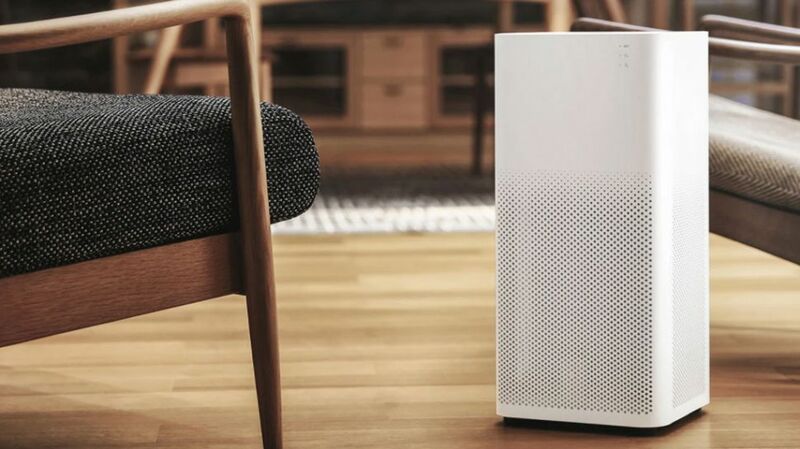 Using ultra dense Toray EPA filter, the Xiaomi Mi Air Purifier offers resistance from PM 2.5, pollen grains, dust and dirt particles and other allergic components. Equipped with powerful aero dynamic system, the purifier provides a 310m3/h Clean Air Delivery Rate(CADR) and circulates pure air in 21m2 area in 10 minutes. 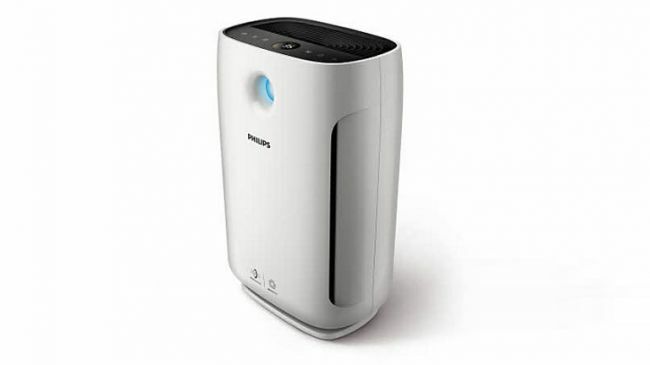 The term CADR refers to the international standard for measuring the effectiveness of the air purifier. Honeywell Air Touch has a 3D air flow function which takes in air from the sides and bottom and releases pure air from the top. With 300 m3/h CADR, the purifier covers up to 450 square feet area which makes it suitable for living rooms and bedrooms. 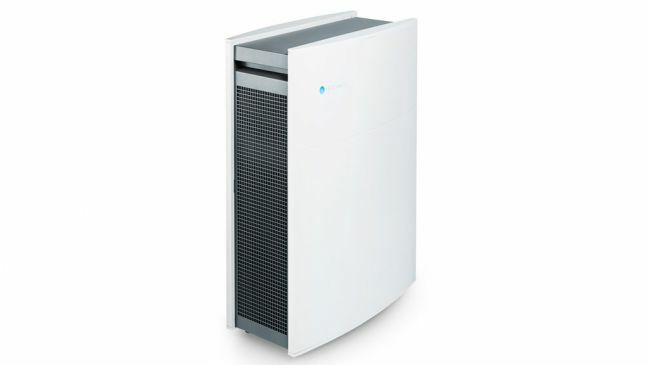 Equipped with multi-layer air purification system, the purifier comes with three filters including Pre-filter, HEPA and the company’s own patented- HiSiv filter. Having a 180 m3/h CADR rate, the purifier is suitable for small spaces of up to 270 square feet. 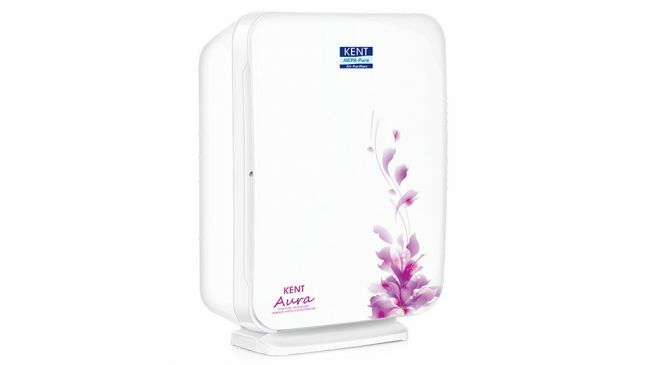 The Kent Aura air purifier has a LED display which indicates the air quality level in three colours, blue for excellent, pink for good and red for poor. Apart from this, there are three different speed levels and has 8 hour timer function. 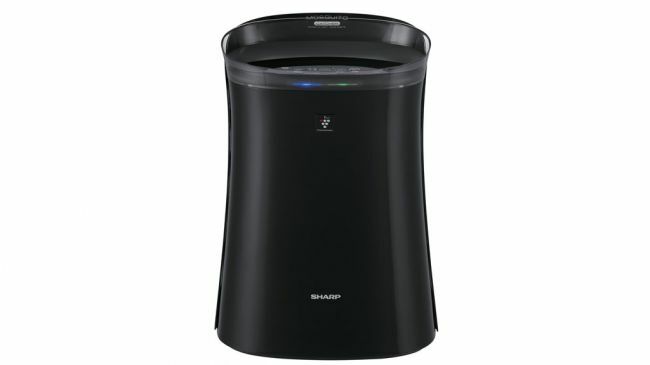 So, if you are looking for an air purifier for small area at a reasonable price, then this will definitely meet up to your requirement. The purifier comes with Vitashield IPS technology which can remove particles of up to 0.02 micron size which is more than 100 times smaller than the normal PM 2.5. With its numerical indicator and 4 color AQI lights, the purifier provides the real time PM levels in the air. Its special Allergen Mode claims that it can remove 99.97 percent common airborne allergens including the H1N1 virus. 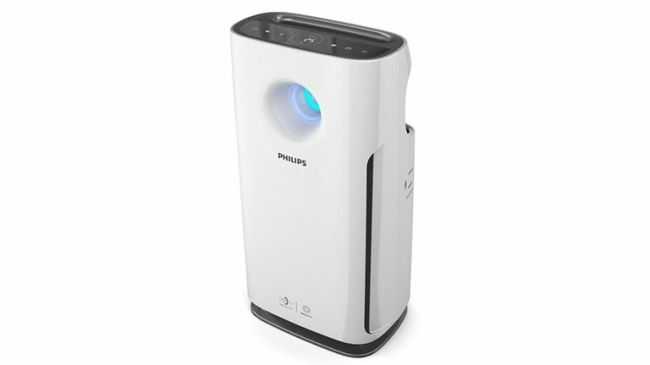 The purifier automatically boosts its cleaning performance when it detects any change in the quality of the air. Users can also check the life of the filter as it comes with the company’s AeraSense technology, which indicates filter replacement alert. The key feature is that it reduces the noise level to 20.5db in the silent mode, allowing users to have a noise-free and comfortable sleep at night.The purifier comes with a price tag of Rs 22,995 which is 10k cheaper than the 3000 series. The purifier delivers a CADR rate of 170m3/h with maximum coverage of up to 350 square feet. Priced at Rs. 11,960, the purifier is easy to use and offers a maximum noise level of 45db. This means, you will get to breathe much pure air passed through 7 stages at an affordable price. The purifier also comes with H14 HEPA filter which captures 99.97 percent of dust particles of 0.3 microns and can lasts for up to 2 years. With highest CADR rate in its category, the purifier is certified by 28 global labs for safety and effectiveness. Using the Blueair HEPASilent Technology, the purifier removes all the airborne pollutants ensuring superior quality of air to the users. It comes with a digital control panel which not only indicates the Wi-Fi and filter status but also informs about the VOC and PM 2.5 levels. The purifier is designed to work in an area of 434 square feet with the CADR level of up to 510m3/h. 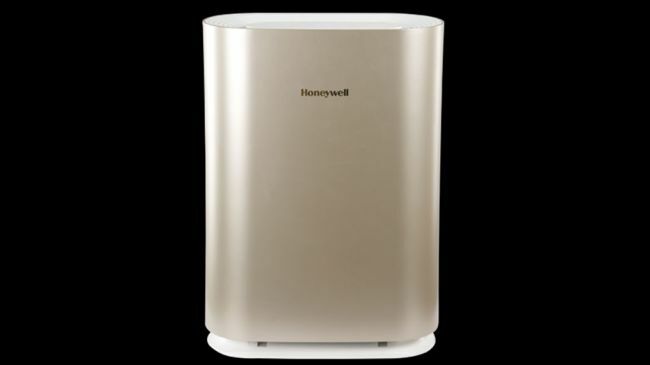 Making way to the list is another air purifier from the well known brand, Honeywell. 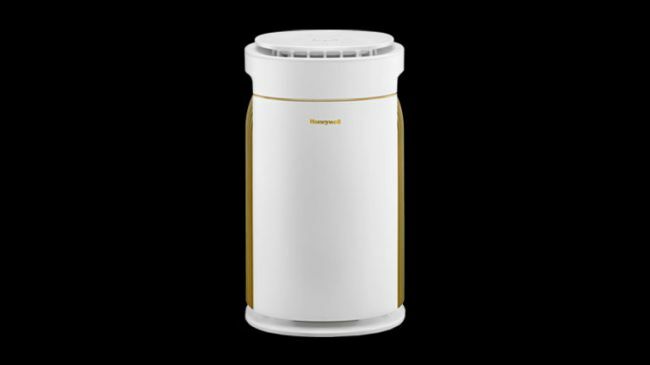 Known as the Honeywell Lite Indoor air purifier, the device comes with a three stage advanced filtration process including Pre-filter, HEPA and Activated Carbon which removes more than 99 percent pollutants, PM 2.5 particles, pollen, bacteria, virus, formaldehyde, odour and toxic gases. 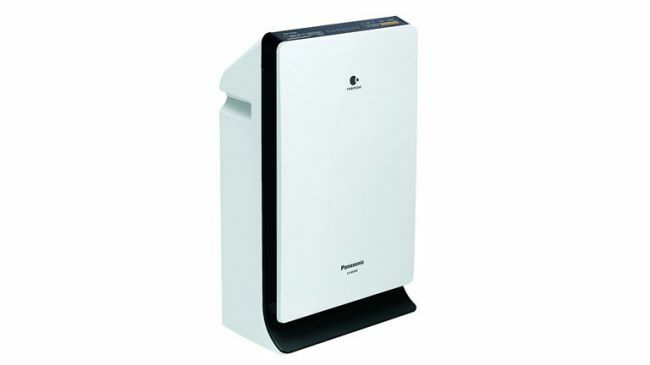 With a CADR rate of 210m3/h, the purifier can clean the air of up to 315 square feet of area in just 20 minutes. It comes with filter replacement and LED air quality indicator and offers functions like sleep mode, child lock, auto timer and 3 mode fan speed control. The highlight of the device is that its filter consists of Super Alleru-buster, Green Tea Catechin and Antibacteria Enzyme which can remove 17 kinds of virus, bacteria and up to 99 percent of allergens. 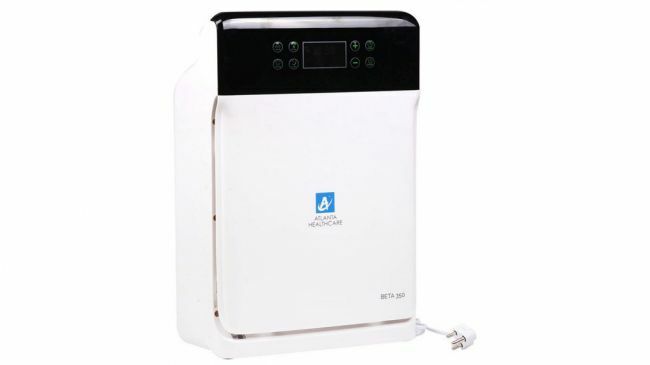 According to above content,you should know what it is the best selling air purifier in india now. We olansi healthcare co., ltd is a professional air purifier manufacturer in china.And we have export many of olansi air purifier to india market.India is our main market in exporting. Now in india,we are doing oem&odm for many big brands.